Tuesday, February 9th, 2016 at 8:32am. The hamburger has been around since the 19th century. 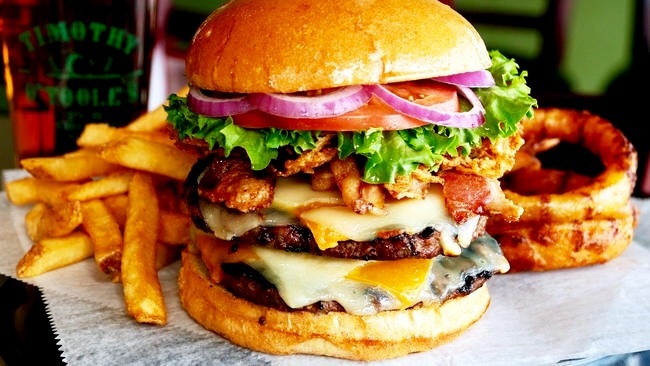 The mouthwatering creation has evolved since its creation and has become known as an iconic American food. It originated as a hamburger sandwich consisting of ground steak placed between two slices of bread. It was a brave step in the culinary world since the two ingredients, steak and bread, had been served alongside one another for hundreds of years. Historians have varied opinions on who is credited with beef and bread roll sandwich. One version of the hamburger sandwich, and how it changed to the burger we all know and love, is in late 1800’s when a Texas café owner, Fletcher Davis, brought his perfected version of the hamburger to the 1904 St. Louis World Fair.